The new XC60, one of the safest cars ever made, is fully-loaded with new technology. Steer Assist has been added to the ground-breaking City Safety system. A new safety system called Oncoming Lane Mitigation uses steer assist to help mitigate head-on collisions, while Volvo’s Blind Spot Indication System (BLIS) now uses Steer Assist functionality to reduce the risk of lane-changing collisions. “We have a wide range of powertrains. The new XC60 will launch with the diesel D4 engine at 190 hp and the D5 with PowerPulse technology delivering 235 hp. We also have the petrol-powered T5 delivering 254 hp and the T6, which with both turbo and superchargers attached, delivers 320 hp and 400 Nm of torque,” added Henrik Green. 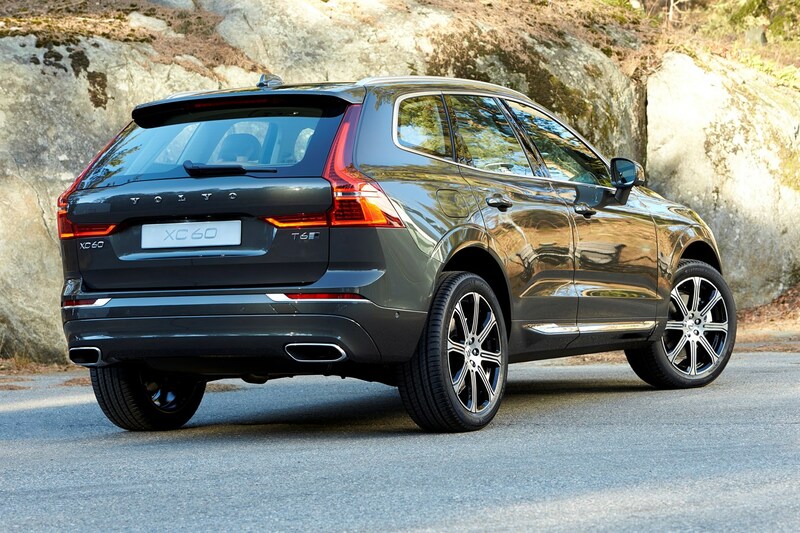 “The XC60 is an SUV not designed to look down on others but to drive. The exterior has an athletic sculpture with a subtle, timeless quality. The interior is a masterful composition of well-resolved architecture, beautiful materials and the very latest technology – all perfectly blended together. 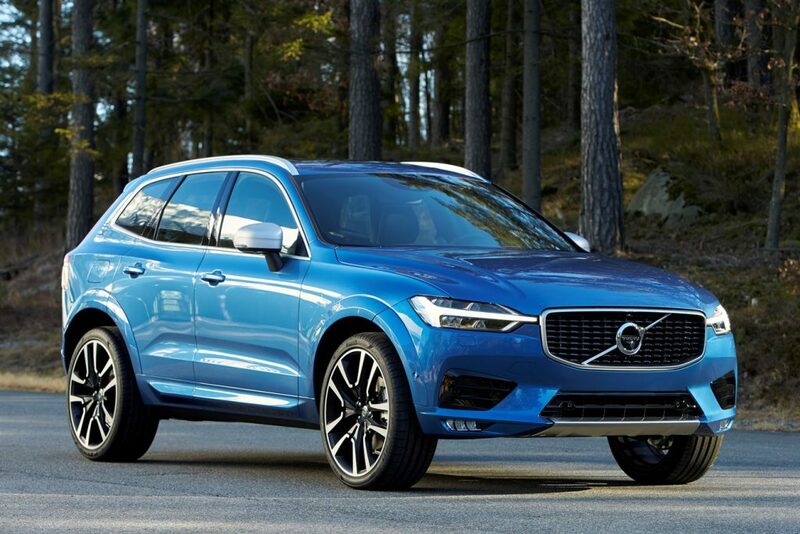 The XC60 provides a true Scandinavian experience which will make our customers feel special,” said Thomas Ingenlath, Senior Vice President, Design at Volvo Car Group.